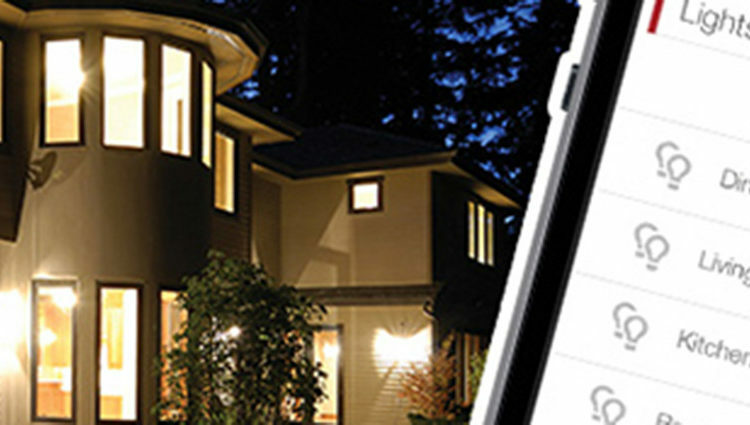 Complete access to your home automation from your smartphone! H.A.V.E. Alarm, Inc. is an authorized dealer for Vector Security, a premier provider of customized intelligent security solutions for more than 40 years. Through Vector, H.A.V.E. Alarm offers a full suite of electronic security services for residential and business clients in Johnston County, North Carolina, and surrounding areas. 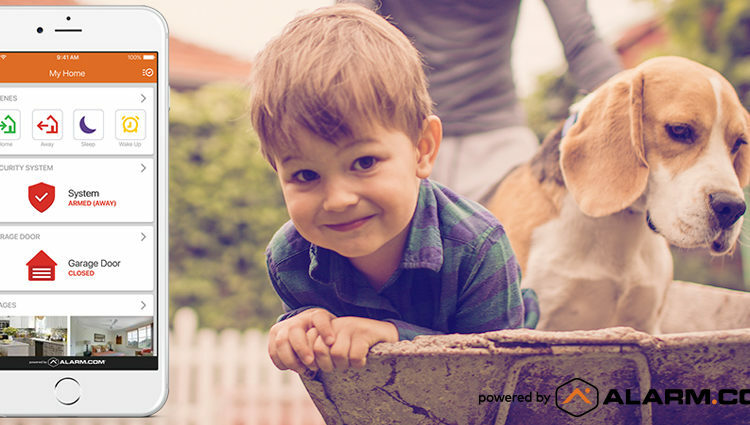 H.A.V.E Alarm, Inc. supports the Alarm.com app, which allows you to use your mobile devices to adjust your home’s temperature, turn lights on and off, or lock and unlock your doors while you are away -- interactive security that is a dramatic step forward in home security. H.A.V.E. 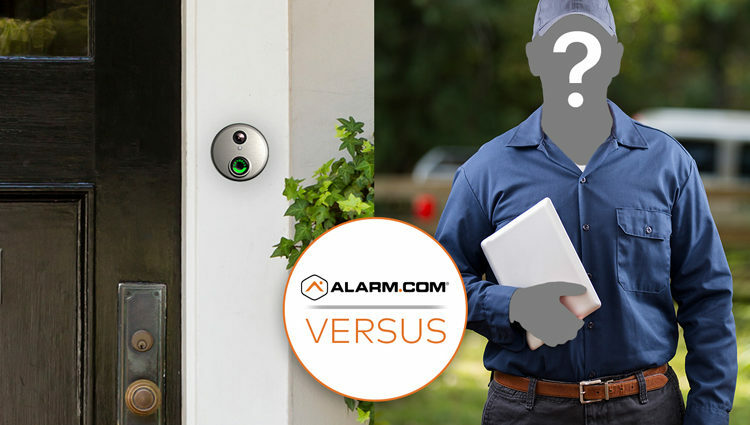 Alarm, Inc. offers customers the choice of home video protection with indoor, outdoor, and doorbell cameras. You can view real-time video through the use of the Alarm.com app on your smartphone or tablet. Feel the peace of mind that comes from seeing how your children are doing while you are at work, or knowing who is at your door before you answer it. H.A.V.E. Alarm, Inc. is a local family-owned business. We live in the same area that our customers do, which allows us to provide you with prompt, dependable, personable service. Each client is unique, so we believe in taking the time to discuss your individual needs. Protecting your most valuable assets, your home and your family, is always our top priority. 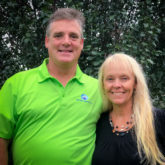 Mark, along with wife Laurie, are the co-owners of H.A.V.E Alarm, Inc. Mark has been in the security industry for eight years before starting his own Vector dealership. During that time, while working for other security providers, Mark has protected hundreds of families in the Johnston/Wake County areas of NC. He is professional, courteous, and knowledgeable, and provides the utmost excellence in customer service. As a former United States Marine and former police officer, Mark is very adamant about protecting the things that are important to you. Laurie partners with Mark as the secretary/ administrator. She, too, has many years of customer service experience. Before moving to NC from Ohio in 2005, she has worked as a dietetic technician, a cake decorator, and an administrator. She also is a former substitute teacher for Johnston County Schools. Together, Mark and Laurie have three children: Darienne, Caiden, and Tailyn. They enjoy spending time playing and supporting sports as a family and are proud supporters of Cleveland High School Athletics. What is Home Automation? Also referred to as a smart home, home automation simply means that important functions such as lighting, heating, and home security systems can be remotely controlled by a smartphone or computer. To help stop spam, please answer this question: Which is bigger, 2 or 8?